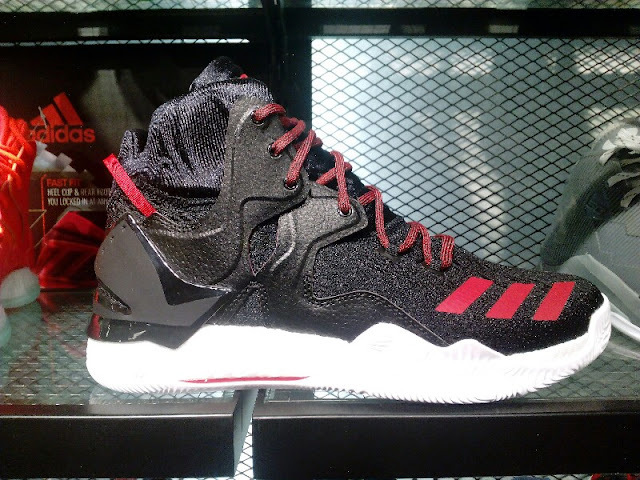 This colorway is very intriguing since because the black / red color scheme somewhat represents the Chicago Bulls team but since D Rose is now with the Knicks, a part of it is saying that this might be the last time you will see this colorway being used in the D Rose signature line. 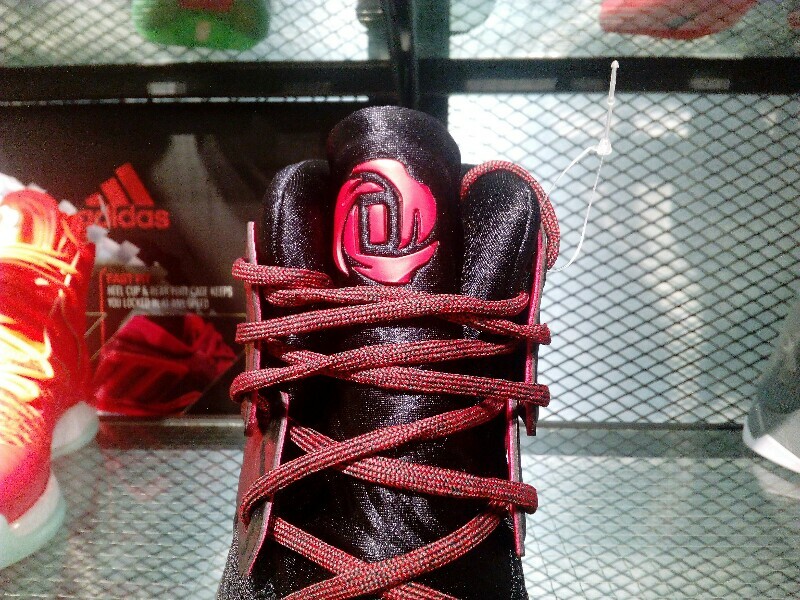 However, D Rose has deep connections in the city of Chicago as he chose to wear Jersey #25 which is related to Chicago so who knows we might still see this. 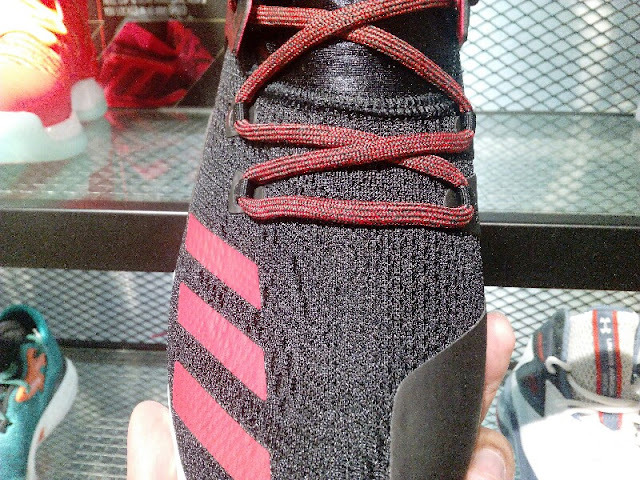 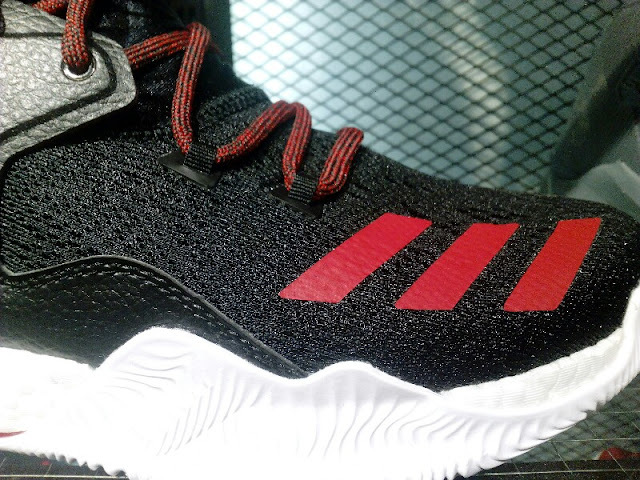 This is an engineered mesh version so you still get that lightweight and soft upper which compliments the Boost foam and solid rubber outsole. 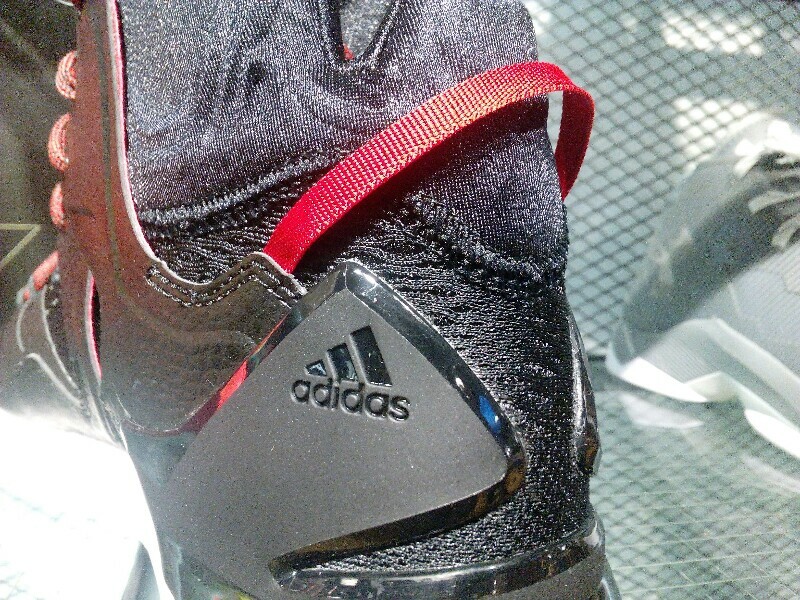 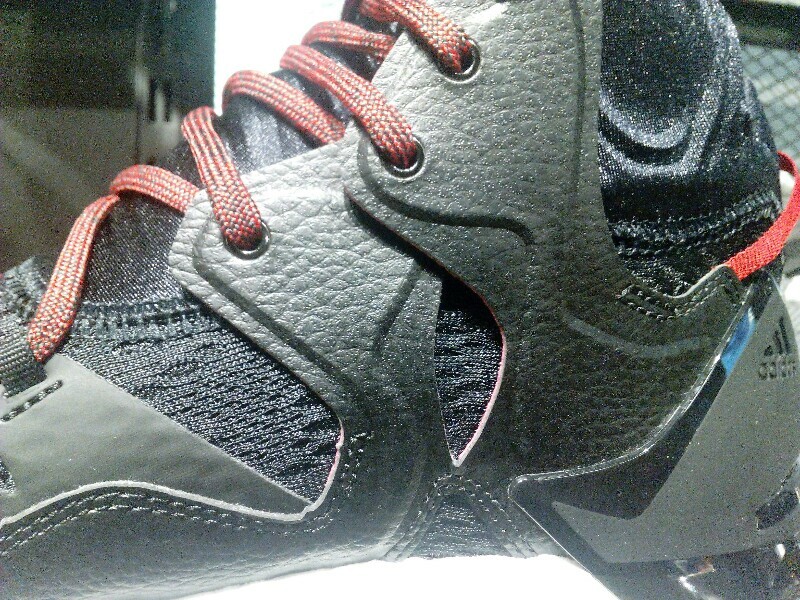 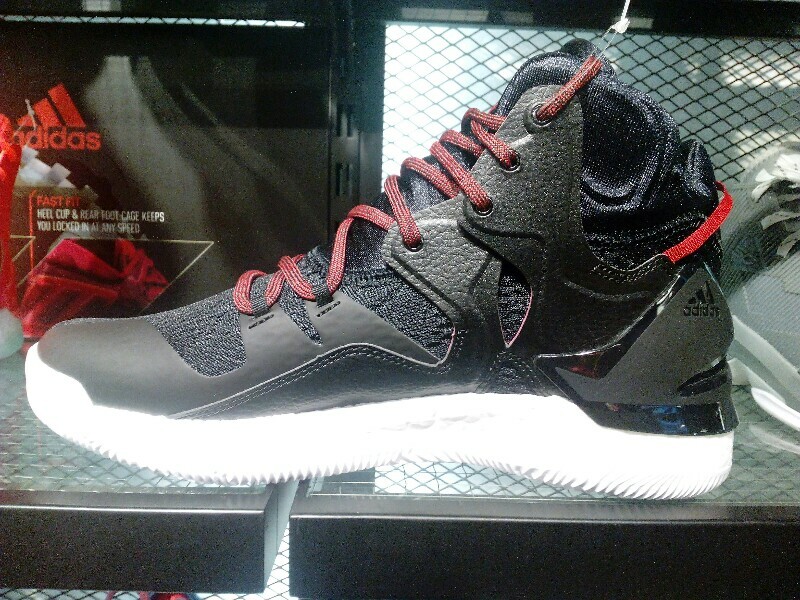 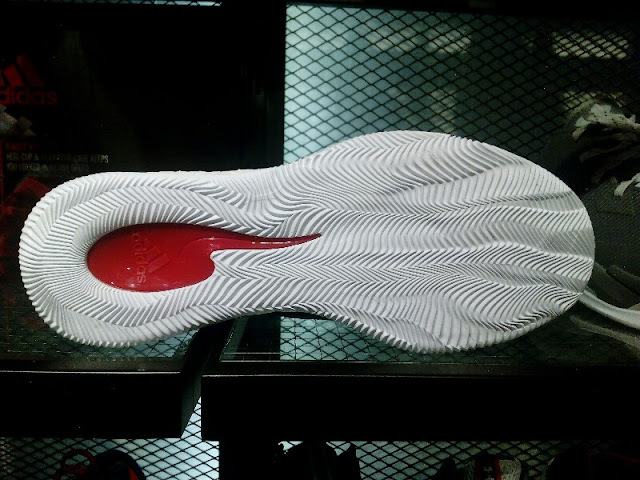 You can grab a pair this "breds" D Rose 7 at NBA Store in Trinoma.